Thanks wind for inviting me for Comiket, All items were received. 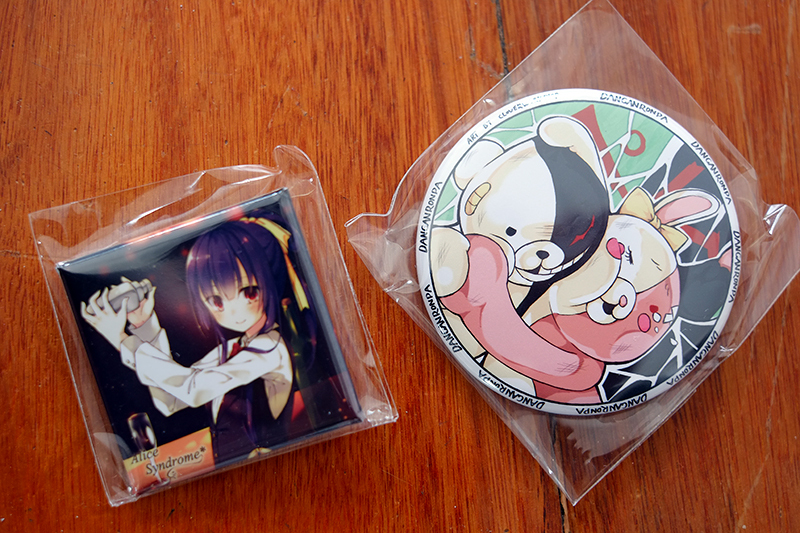 The Printing Quality of those books are great xD especially the badges, and drawing from Asagi's cute too. Thanks a lot for EMS and delivery and special Thanks to Kenshi being the translator and the middle person between the whole thing, without you this whole package isn't possible. Although I probably won't have time for Comiket this year(will see), but I will defiantly improve my skill during this year and try again when I'm free. Again Thanks wind and Asagi for all the supports, and hope to work with you again in the future.